This Parish Plan was produced and formally adopted in 2011 and identifies the key actions resulting from the Your Vision 4 Wellesbourne Project that took place during 2010. It was developed by means of two online surveys (one preliminary and one more detailed as the final information-gathering exercise, including a paper version as well online) and public events at the School and Village Hall. 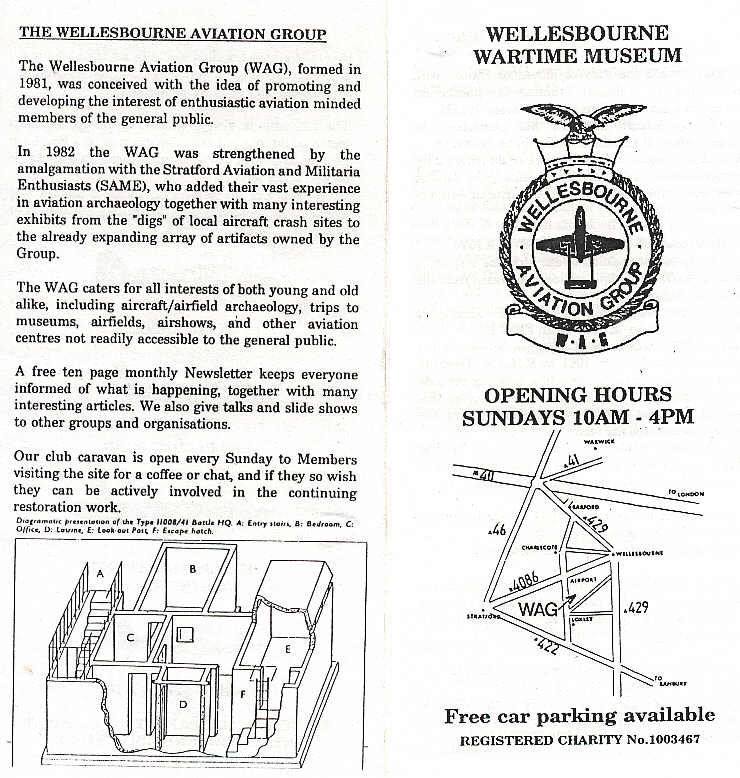 Read the Wellesbourne and Walton Parish Plan 2011 by clicking the link: Parish Plan (2011). The Village Design Statement (VDS) is a document produced by residents of Wellesbourne village to reflect their views on the features they consider positively contribute to the distinctive characteristics of their village and its locality. This VDS was formally adopted by Stratford District Council in January 2014. It can be used by Planning Officers when they consider new applications, alongside the policies in the Stratford-on-Avon District Local Plan Review and its emerging Core Strategy. Some of the information collected for the Parish Plan was used in the Village Design Statement, which was published in 2014.